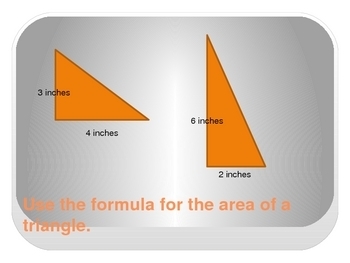 This powerpoint lesson explains what area is and helps students determine the formulas for a rectangle, rhombus and a triangle. 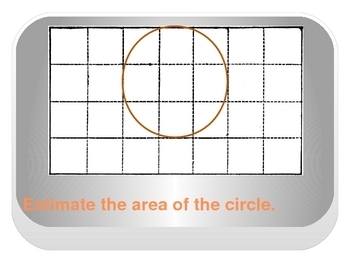 In addition, it helps students determine the area of a circle by using the formula. Teacher's notes are included in the powerpoint to ensure that your lesson is effective.